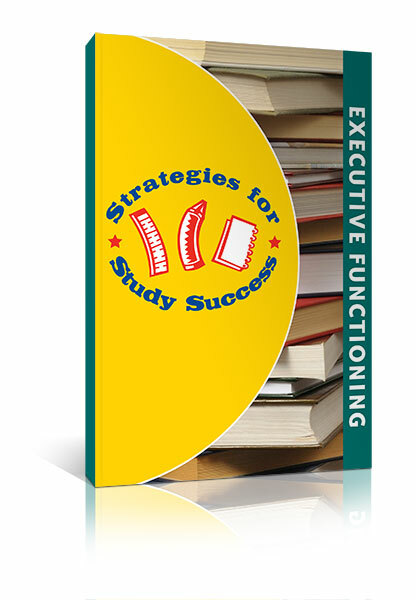 Strategies for Study Success: Executive Functioning NEW! 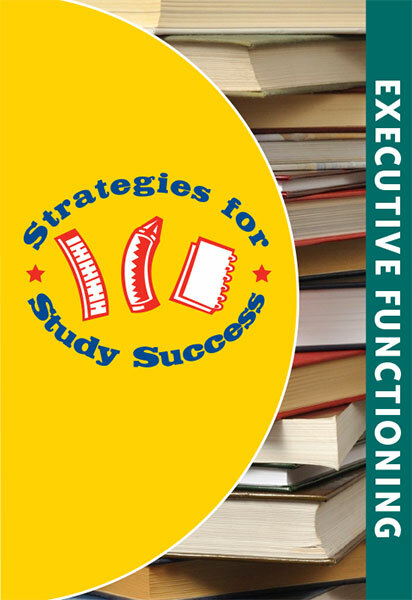 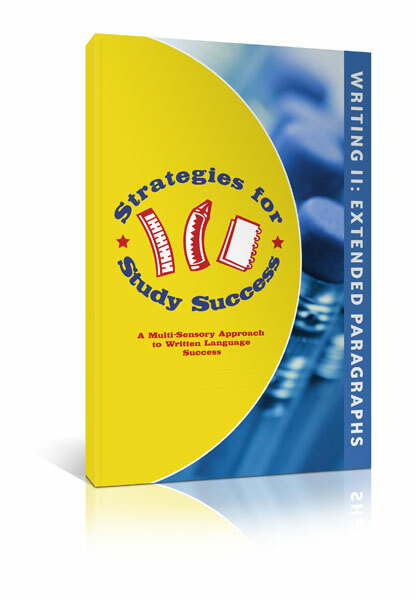 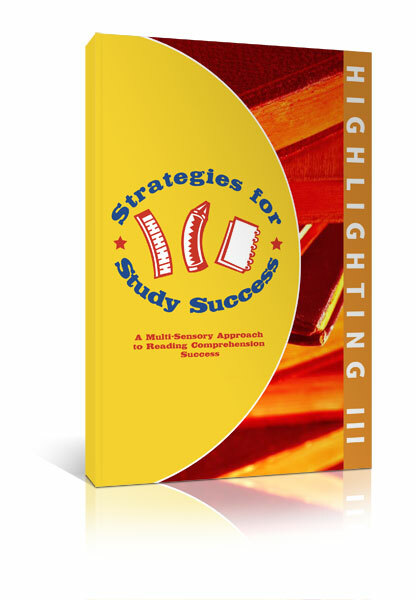 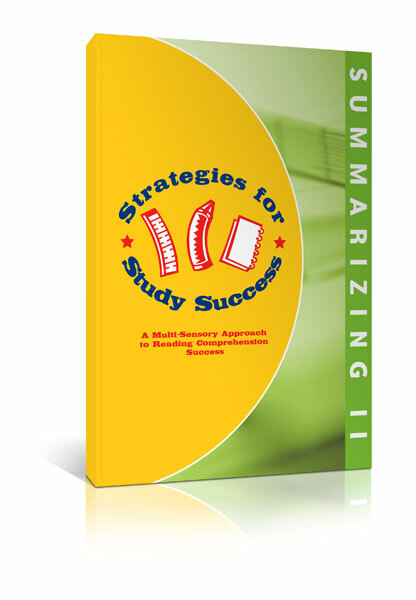 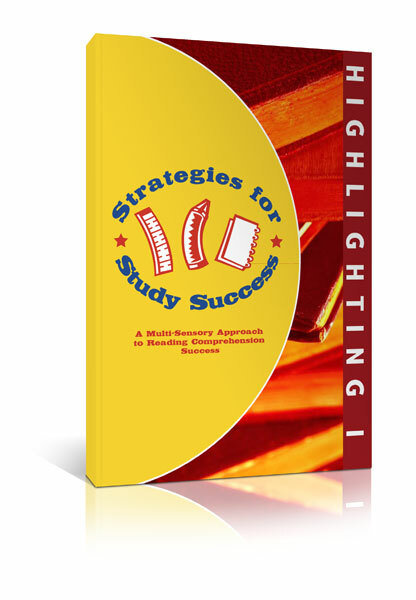 Strategies for Study Success, Executive Functioning, helps students build their executive functioning skills, including time management, following multi-step directions, managing their homework, and improving their organization. 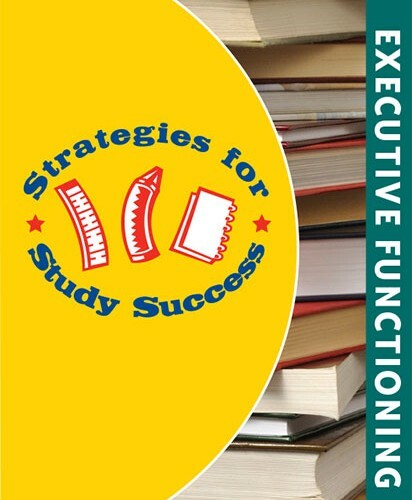 With this workbook, students will complete a series of practice exercises to build their fundamental executive functioning skills and will learn to tackle academic tasks in an organized, more efficient manner.